FlightHub’s love for travel is the main reason why we exist in the first place, and making travel affordable for our customers has always been our priority. 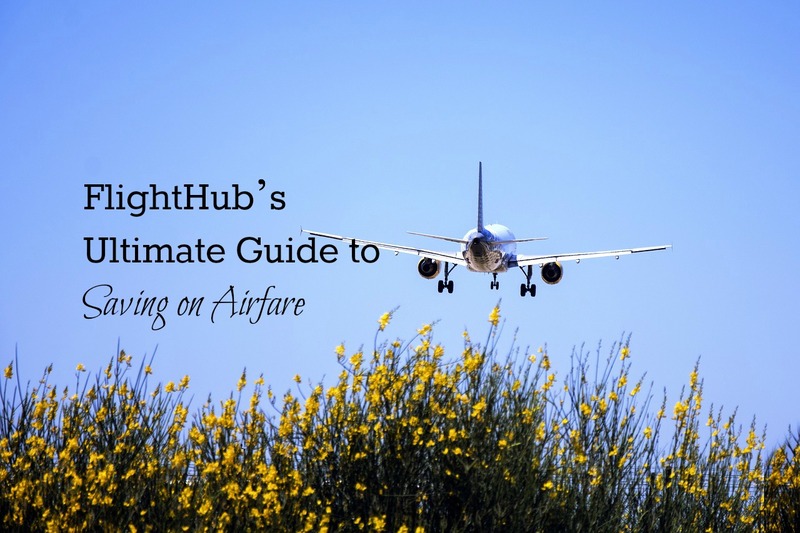 Because of this commitment to accessible travel, FlightHub Review has put together our ultimate hack guide to saving on airfare while you travel. 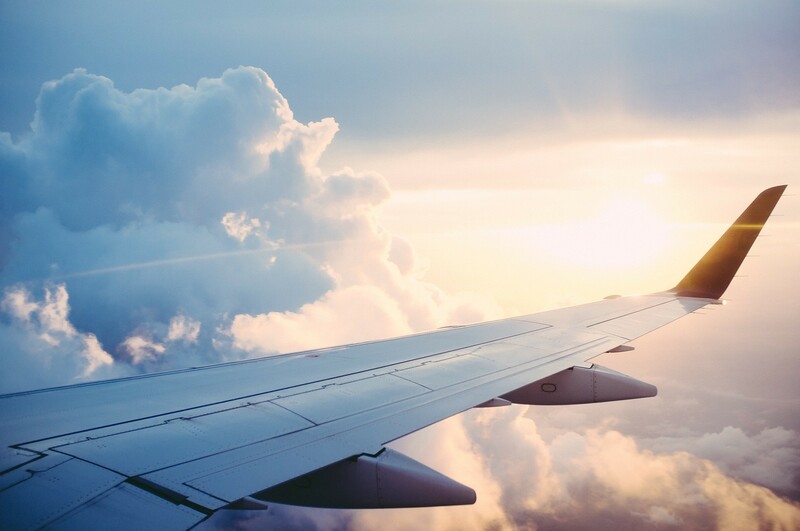 Keeping your dates open is a great way for you to save on airfare, as you can optimize on purchasing tickets at the lowest rate without really interrupting your travel plans. 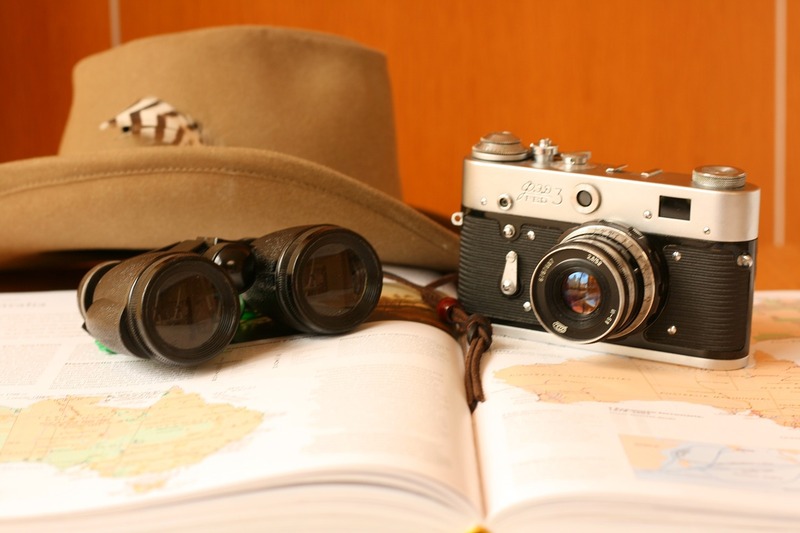 When looking to book, make sure to check the dates surrounding your own travel plans by +/-3 days. FlightHub believes this window is sufficient amount of time that will save you money without altering your travel plans too much. 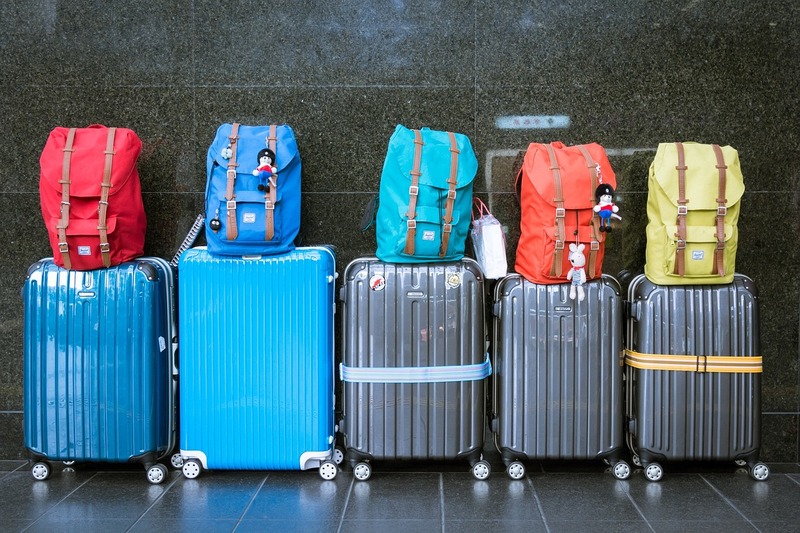 This is an option often overlooked by travelers, but one of the best ways to save money while traveling! Every airport has taxes and fees imposed onto the airlines for their access to the runways. Airports like London Heathrow or John F. Kennedy in New York are among the most expensive airports to land in the world. For this reason FlightHub highly recommends that you reconsider your destination airport and opt for a secondary or regional one instead. This will save you more than you think on your ticket, which means you can pass on the savings in other ways for your travels. The price of convenience is an expensive one, so FlightHub encourages you to opt for the flight that makes you the unhappiest. Early bird flights in? What about red eyes? How about a million different connections? 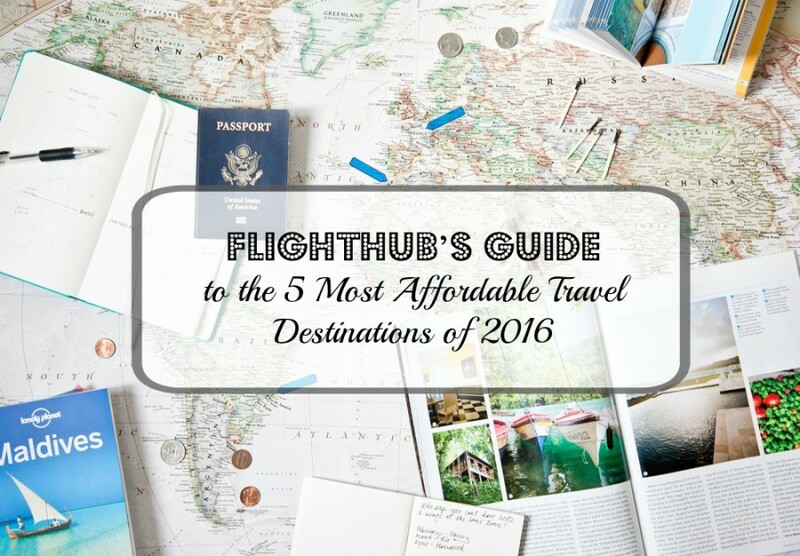 The more the merrier, FlightHub says! As our saying goes, if you’re unhappy then your wallet isn’t! Airlines know that this kind of travel can be a pain, which means they’re more likely than not going to give it to you for cheap. Remember, airlines need to have their planes filled or else they lose money. 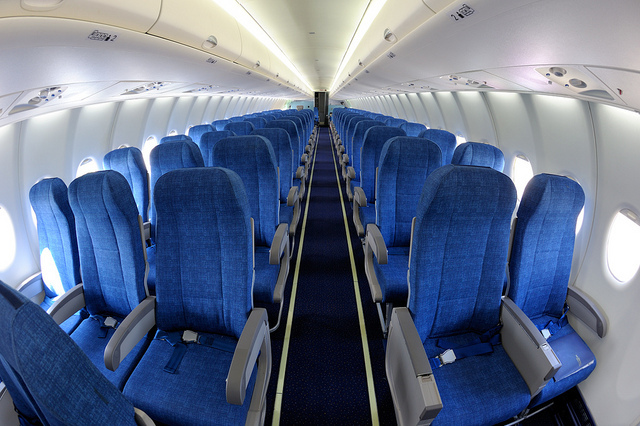 The more seats you take up, the more of the discount you’re likely to receive. 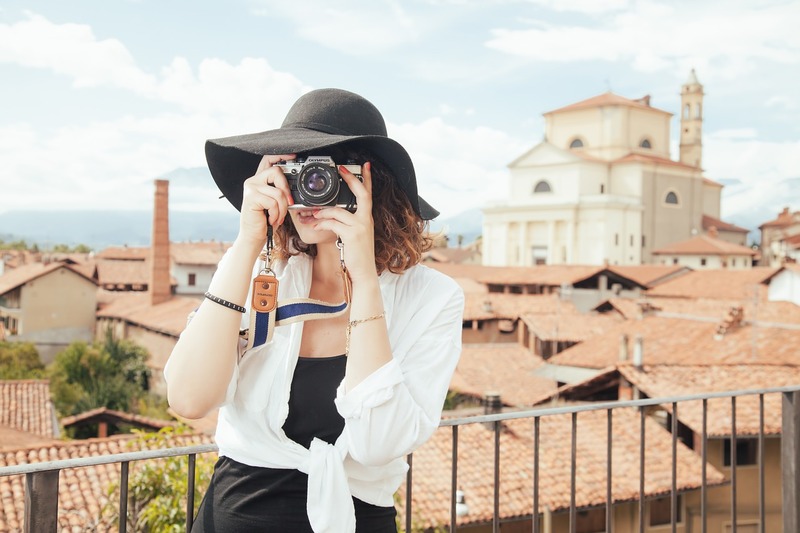 Even though you’ve followed all of the steps listed above, the best way to save on airfare is simply to choose affordable destinations. Picking the road less traveled oftentimes means that tickets are cheaper, and the possibility of adventure even greater! 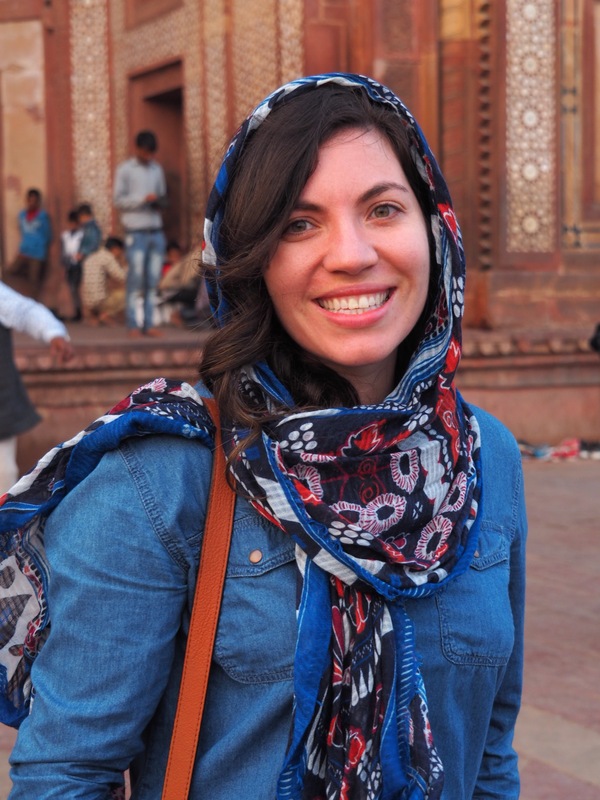 Choose neighboring countries or cities rather than the conventional tourist trap. If your deadest on visiting expensive cities like Milan, London or Paris, then FlightHug suggests taking your initial flight into neighboring and cheaper countries, then using regional airlines to make your way to your final destination! 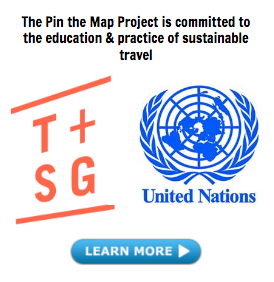 *This sponsored post is contributed to The Pin the Map Project by FlightHub. its a good thing but now a days airlines are not going seasonal.they give fares as they want and they are expensive.